Jesse Darko scored a first half hat-trick and new permanent signing Elliott Parrish saved a 2nd half penalty. The Cardiff City side also included players like Dekel Keinan and Gabor Gyepes. Llanelli included former City players Jason Bowen and Martyn Giles in their line up. 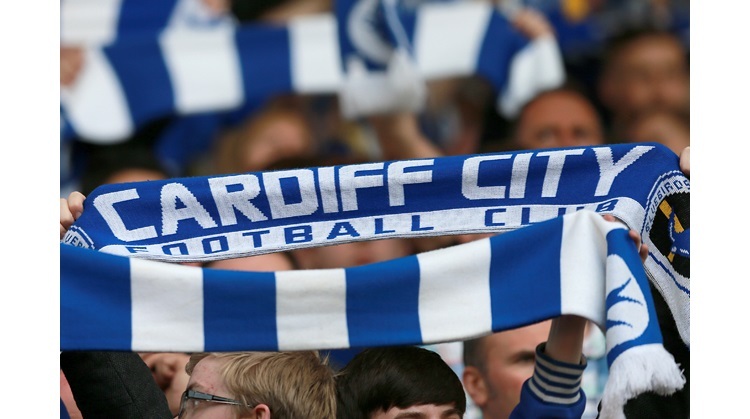 Cardiff City: E Parish, A Oshilaja, J Meades (capt), D Keinan, A Evans, G Gyepes, A Davies, M Diallou (T Wharton 57), J Darko (Y Drais 64), I Farah, K St Luce (T O’Sullivan 77). Subs not used: D Richards (gk), T O’Sullivan.